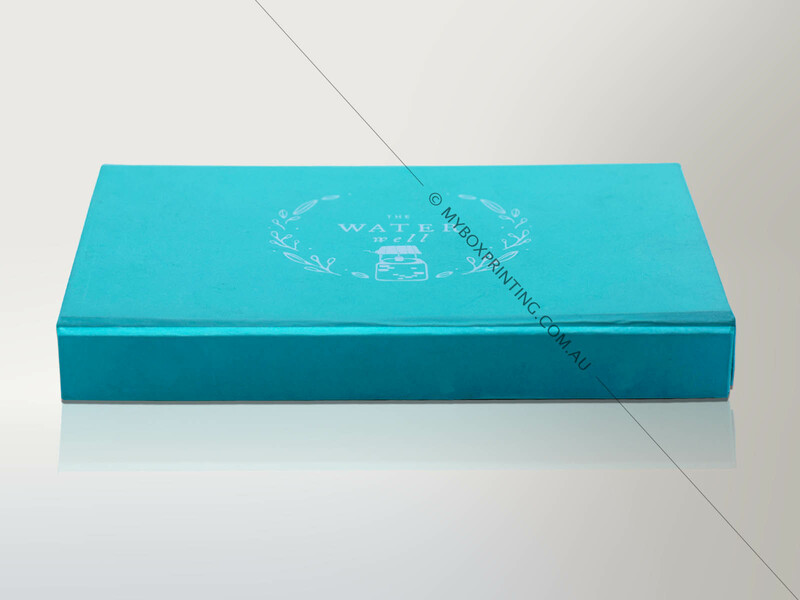 Luxury packaging is by default associated with ornaments that are beautiful artistic and stylized. 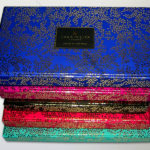 These boxes are designed in a way to not only protect its contents but also to add to their aura and glam. 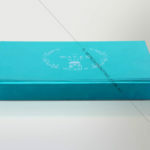 At my box printing we offer numerous embellishing printing options such as embossing, metallic and spot UV printing for a box that is truly dazzling. 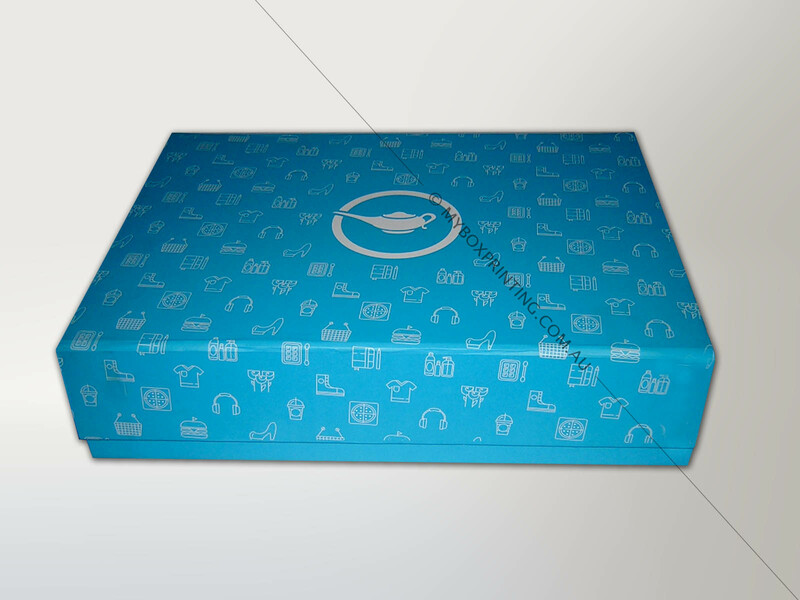 The printed artwork on the display box should incorporate brand imagery to create an impression. 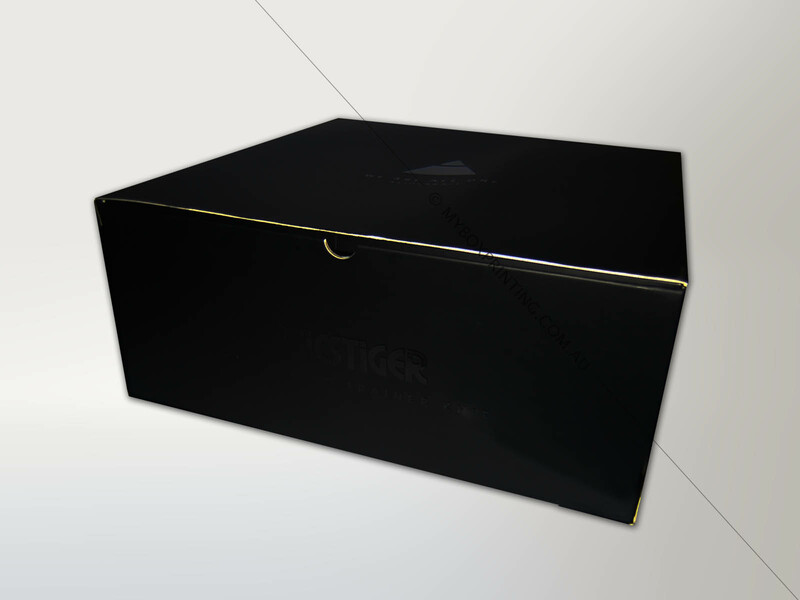 The packaging should be die-cut in a way to provide ease of construction, and yet an elegant appearance.At My Box Printing we can create and design custom printed luxury packaging boxes for your business or event, providing a cost effective, and an aesthetically pleasing end product. We provide a fast delivery, quality and price unmatched in Australia! Are you looking to rebrand your business or design an artwork for your box? 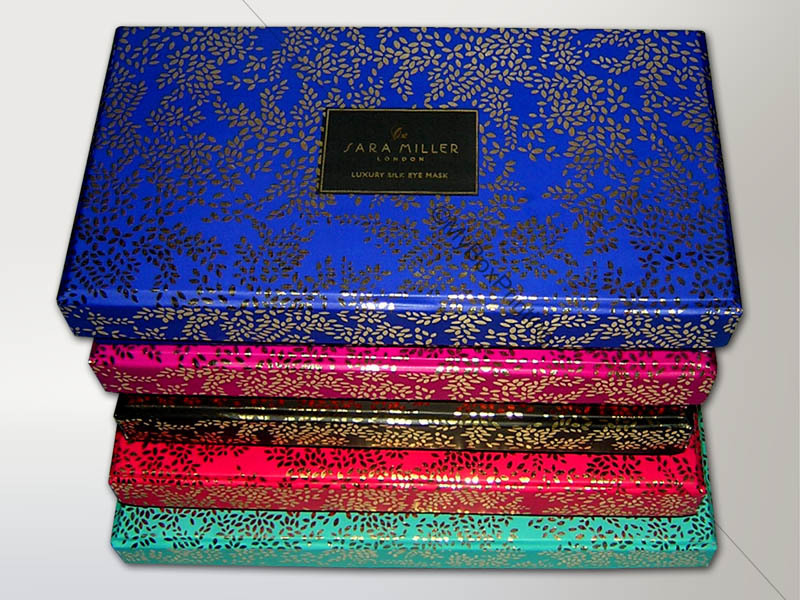 At my box printing we have an expert design team that is able to produce artwork for luxury packaging boxes. intro: Luxury packaging is by default associated with ornaments that are beautiful artistic and stylized.